Have you got an itch for art and a taste for horror? 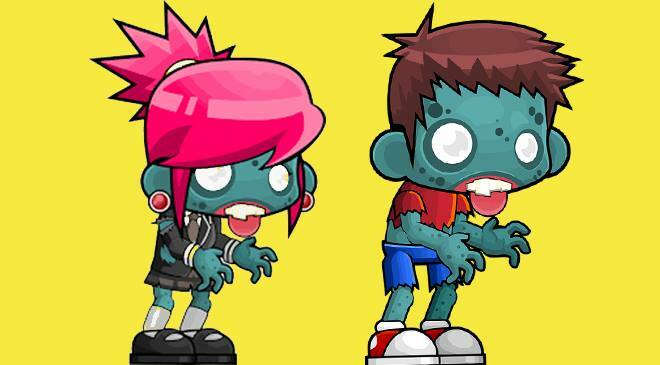 Ever dreamed of turning yourself into a zombie? Kids aged nine and up will have the chance to learn how to transform into a spooky zombie as part of the fun of this year’s Audi Dublin International Film Festival.